Along with two 4* Holiday Cottages on our farm we have just started making delicious Ice-Cream using the milk from our 350 free-range cows. 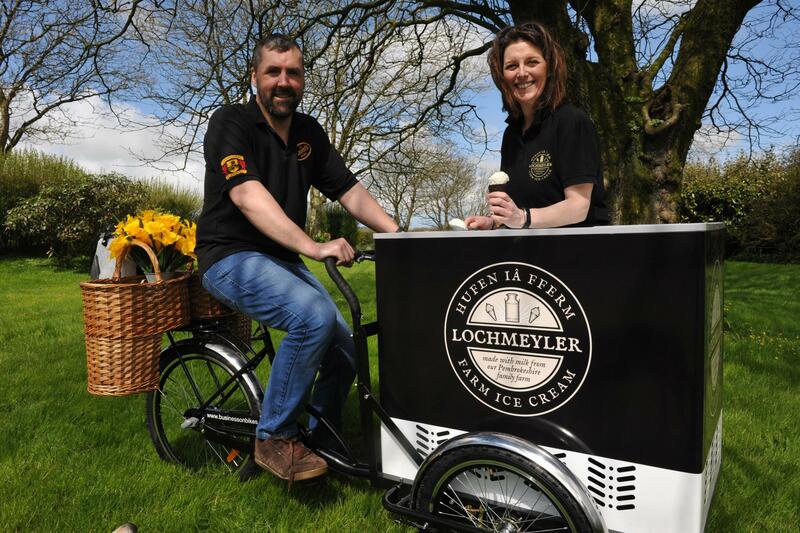 We supply local tea rooms, restaurants and shops with our Ice-Cream and we also have a bike which allows us to do outdoor or indoor events including rugby festivals, weddings, fairs and parties. 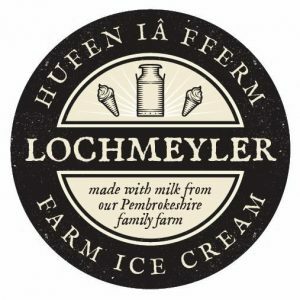 We can do a range of sizes and flavours ranging from small 120ml pots through to 3.75 litre catering tubs, and flavours include Traditional (our milk), Blackberry, Pembrokeshire Salted Caramel, Ginger, Chocolate, Pistachio and many more. To discuss prices, requirements etc please call us on 01348 837724 or message us and we’ll get back to you as soon as possible.